As developer I always found it handy to do this by downloading file/type that I wanted to compare using Force.com IDE(Eclipse) and then use Winmerge tool to compare. 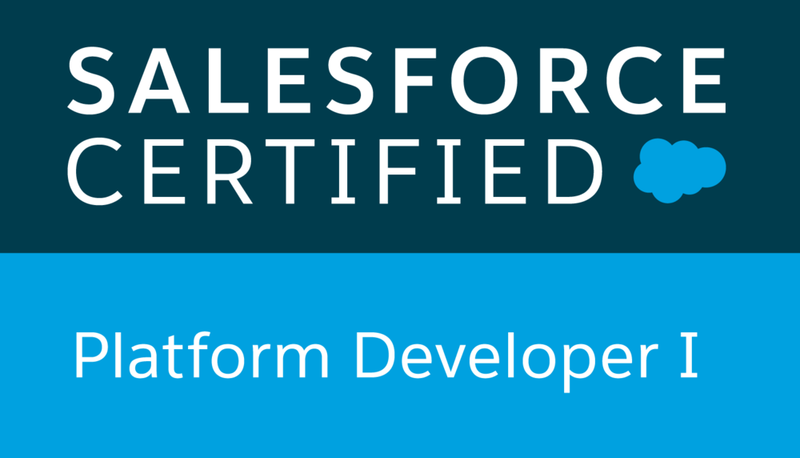 I wonder if there any other way to do this so I figured out that some peoples are using Ant and some are using Salesforce org compare.It is one of feature that reside in Salesforce Toolkit which contains other features that I will play with it later. You need provide username and password for both organization. It will take a while depending how big your org is. The good thing is you can wait or you can just close the window. It will send the result to your email. It provide three color codes to indicate if there new file, different or match file. Orange mean there difference, red mean the file only exist in one sandbox. You also can download the file. It's cool and user friendly tool.Compare to Force.com IDE and ANT, this tool require no configuration at all. Also you can find an idea has been raised regarding this. 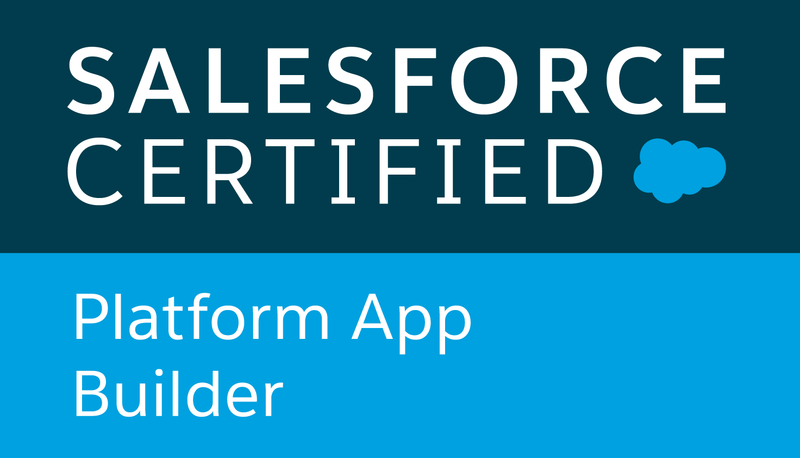 It is an external application that connect to salesforce.In order to enable the authentication we need to definit it as Connected Apps in Salesforce. How to create and define Connected Apps ? 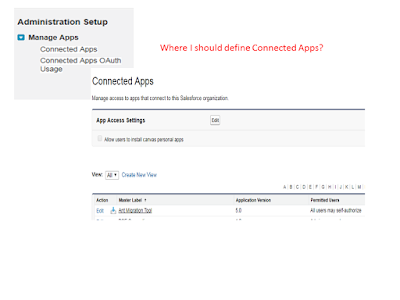 First time I am little bit confused with the interface because there no Create or New button to create Connected Apps when you go via Setup > Manage Apps. To define Connected Apps, we need to Setup > Apps and scroll to the bottom until we Connected Apps. 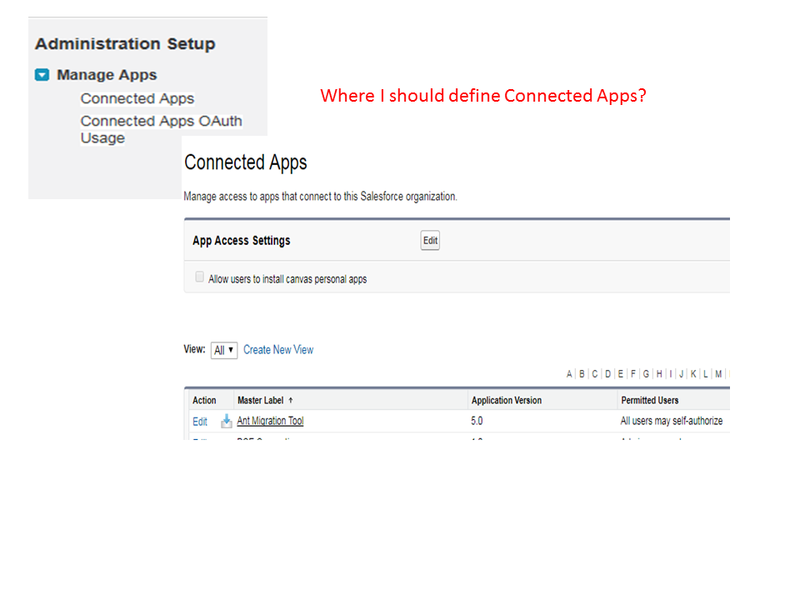 Click New button to define new Connected Apps.Fill in required field such Connect App Name , API Name and Contact Email . Callback URL basically is endpoint URL that Salesforce calls back to your application during OAuth. It’s the OAuth redirect URI. If you enter multiple callback URLs, at run time Salesforce matches the callback URL value specified by the app with one of the values in Callback URL. It must match one of the values to pass validation. Separate multiple callback URLs with line breaks.The callback URL field has a limit of 2000 characters, cumulatively. If you enter several URLs and they exceed this limit, create another connected app to manage more callback URLs. Scopes refer to permissions the user gives to the connected app while it’s running. The OAuth token name is in parentheses. Once you save, it will come out something like this. Now if we go to Setup > Manage Apps > Connected Apps , we able to see the Connected Apps that we just created. Refer here to view full code example. Also other thing to note during refresh Sandbox, although Connected Apps is copied into Sandbox but consumer key and customer key will be different.So you might want to check if external apps not able to connect to Sandbox during in testing environment.